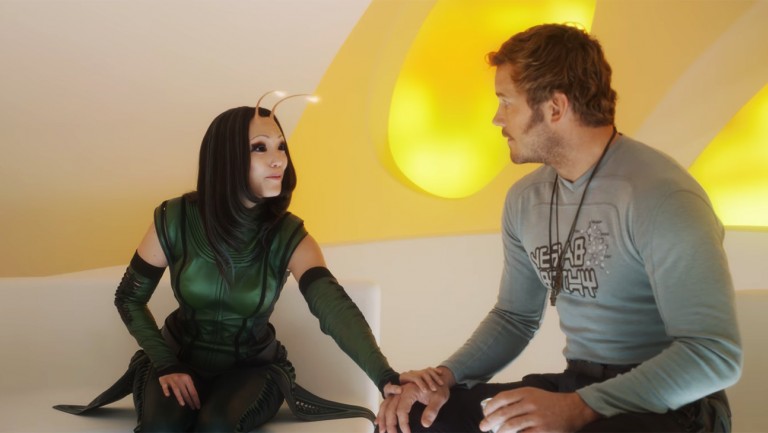 In the second Guardians of the Galaxy movie, there is a character named Mantis who has the power to sense the emotional state of anyone she touches. She can’t read their thoughts, but she can read their feelings. The other characters are amazed, and sometimes embarrassed, that Mantis can sense what they are secretly feeling. The character shows that it is often more important to understand emotions than rational thoughts. The power to read the emotional state of others is important in conflict resolution, maybe more important than understanding what people think the conflict is about. Emotions rule over logic most of the time, and identifying those emotions can help establish connections that enable parties to resolve conflict. What the movie gets wrong, however, is suggesting that reading the emotional state of others requires some sort of super-power. Usually people are pretty open about telegraphing their feelings. You can tell when they are angry or frustrated or sad or happy. Just look at their facial expression or listen to their tone of voice. The only trick is to pay attention to that, instead of focusing solely on what people are saying. One of the most useful techniques I have learned in mediation and other forms of conflict resolution is to identify the emotional state of someone who has just finished speaking. Simply tell someone who appears to be feeling angry that they are angry. If they sound upset, tell them that they sound upset. Often doing that produces a better response than merely reflecting back or re-framing the content of what they are saying. People will agree with you if you tell them what they are feeling. And if you mis-label their emotional state, they will tell you that also, and give you another chance to get it right. Once people feel that their emotional state is understood, they will also feel more heard than if you simply repeat back what they said. And once that happens, you have a basis for creating connections and breaking impasse.